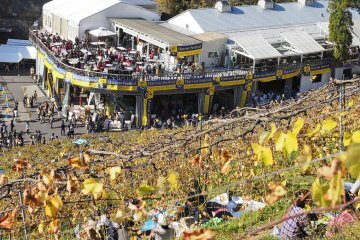 A trip to even the most exciting locations has the potential to be a total disaster if you are unfamiliar about the country's money situation. 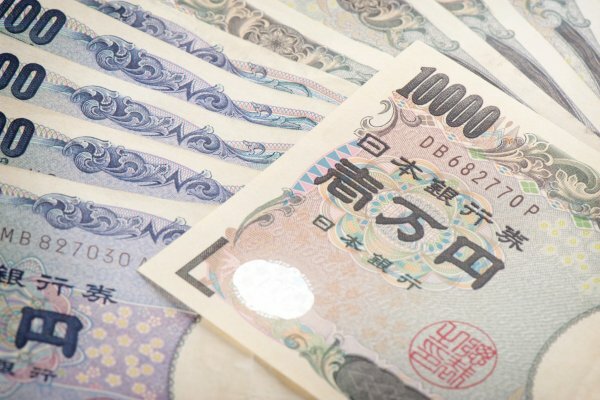 Read the guide below on the Japanese yen to prepare yourself to spend on the many blessings the country has to offer, with great food, great shopping, and great activities. 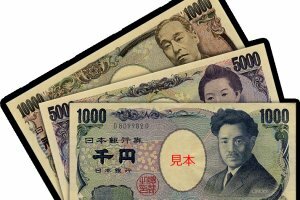 The official Japanese currency is the yen (円), pronounced “en” in Japanese and denoted with the symbol ¥ (though you'll more likely see the kanji symbol 円 in everyday use). Fun fact: En also means “circle” in Japanese; therefore, the exchange rate was initially fixed at 360 yen to 1 US dollar. The current tax rate (consumption tax) is 8% nationwide. The Japanese yen is available in 10 denominations. 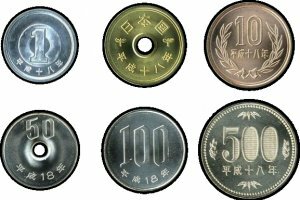 Six coins are used including 1, 5, 10, 50, 100 and 500 yen values, alongside 4 bills/notes including 1,000, 2,000, 5,000 and 10,000 (although the 2,000 yen note is quite rare). Read more in-depth about each denomination. 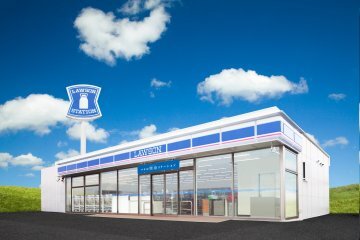 Despite the increased acceptance of credit and debit cards, Japan is mainly a cash-based society; this is especially true in rural areas. Furthermore, regular train, subway, and bus tickets can only be purchased by cash (unless you are using an IC card, which can only be charged by cash). It’s always a good idea to have small denominations (10 yen and 100 yen coins, as well as 1,000 yen bills) handy, as many ticket and vending machines will not accept larger denominations (especially 5,000 and 10,000 yen bills). And although they may be annoying, keeping a few 1 yen coins also won’t hurt, especially given the current 8% tax rate. Having so much cash in your wallet may make you feel uneasy at first, but Japan does have one of the lowest crime rates in the world. While nothing beats being careful, chances are you’re more likely to lose money by dropping or leaving it, rather than it getting stolen. Although Japan is still predominantly a cash-based society, credit and debit cards have become increasingly accepted, especially in urban areas. Even if you decide to use a credit card, it is still better to carry more cash than you are used to. Most small restaurants and businesses will not accept cards. Most credit card companies will charge a surcharge (usually 1-3%) for foreign-issued cards. The most commonly accepted cards are MasterCard, Visa, and JCB. American Express and Diner’s Club are accepted to a lesser extent. IC cards, such as Suica and PASMO, have become increasingly common in Japan (especially in urban areas). They are predominantly used for train and bus fares, but can be used for a variety of other purposes, especially at facilities in or near train stations. The two best ways to withdraw yen are through Japan Post’s and 7-Eleven’s ATMs. For a general idea of what current exchange rates are like, use the Currency Converter at the top of the page, or check out XE Currency Converter. All places with an “Authorized Foreign Exchange” sign can exchange currencies; these places include banks and money changers (such as Travelex), which can be located at airports and in major cities. Banks are usually open from 9am to 3pm on weekdays. Hotels and large department stores may offer currency exchange services, although with extra fees and less favorable rates. Due to the relatively limited number of ATMs that support foreign-issued cards, traveler’s checks are more useful than you’d think in Japan. Traveler's checks tend to carry more favorable rates than money changers and ATMs, and are accepted by leading banks, hotels, ryokan, and stores in major cities, but very few places elsewhere. Do not pay with a check drawn from a foreign bank; as many Japanese places will either charge large extra fees or not accept them at all. 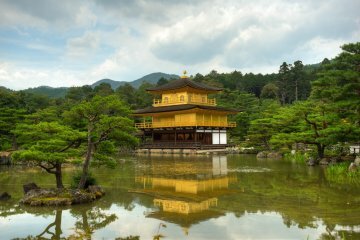 For a basic idea of how much living in Japan costs, check out this informative blog. 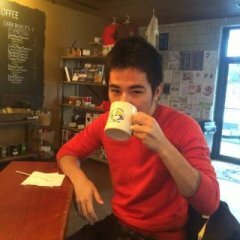 Perhaps the most important rule when it comes to using money in Japan is NO TIPS. Leaving a tip at a restaurant or a taxi driver will often result in them chasing you down to return the money, thinking that you forgot it there. If you do want to leave a tip (such as for a maid at a ryokan or a tour guide), put the money in an envelope and give it to them in person. Most restaurants, shops, and even taxis will provide a small tray for you to put money on, instead of giving it directly to the cashier. Although it depends on the currency, it is generally better to exchange yen in Japan than in your home country, due to a lower commission and better exchange rate. You do not need to worry about counterfeit money in Japan, as they are virtually non-existent. Read more in detail about each of the Japanese yen's coins and bills. Light silver color with smooth edges. The smallest and lightest of the 6 coins, composed of 100% aluminium. Weighs exactly 1 gram, thus occasionally used as weights. The only Japanese coin that can float on water (if placed carefully). Its current design includes a young tree on the front to symbolize the healthy growth of Japan. Gold color, smooth edges and has a hole in the middle. The current design of the front includes a rice stalk, a gear, and the sea to symbolize the agriculture, industries, and fisheries of Japan respectively. The current design of the back includes two leaf buds, which symbolize Japan’s forestry and democracy. Is the only coin that does not depict the monetary value numerically. Bronze color (composed of 95% copper) and has smooth edges. Has the Byodo-in Phoenix Hall (Ho-o-do) on the front. The back of the coin includes the evergreen tree. 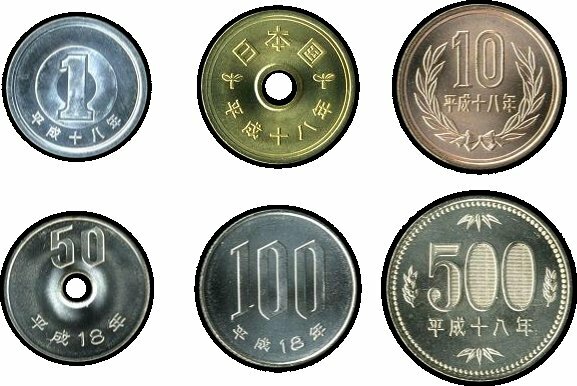 10 yen coins with ridged edges (colloquially known as giza-jyuu) are rare and a collector’s item, as they were minted for only 7 years (1951-58). Silver color, ridged edges and a hole in the middle. Three chrysanthemums are depicted on the front of the coin. Silver color with ridged edges. The current design on the front depicts sakura blossoms. A number of limited edition designed 100 yen coins exist to celebrate various events. A new series of 100 yen coins commemorating the 50th anniversary of the Shinkansen will be circulated in limited numbers in 2015 and 2016. Light gold color, ridged edges. Is the largest and heaviest of the six Japanese coins, weighing 7 grams. The current design on the front depicts the paulownia. The back of the coin includes bamboo and tachibana leaves. If you tilt the coin at an angle, you can see the word “５００円” as a hologram inside each of the zeros on the back. A limited number of the old 500 yen coins (minted until 2000), with a slightly different design, is still in circulation. A number of limited edition designed 500 yen coins exist to celebrate various events. The design is printed in blue. The front of the current banknote features a portrait of Hideyo Noguchi, a bacteriologist famous for his groundbreaking research on syphilis and yellow fever. The back of the current banknote features Mount Fuji and Lake Motosu, flanked with cherry blossoms. The design is printed in green. It was issued in 2000 to commemorate the millennium, as well as the 26th G8 Summit, held in Okinawa. The front of the banknote features the Shurei-mon, one of the main gates of the Okinawan castle Shuri-jyo. The back features a scene from the Tale of Genji and a portrait of the author, Murasaki Shikibu. 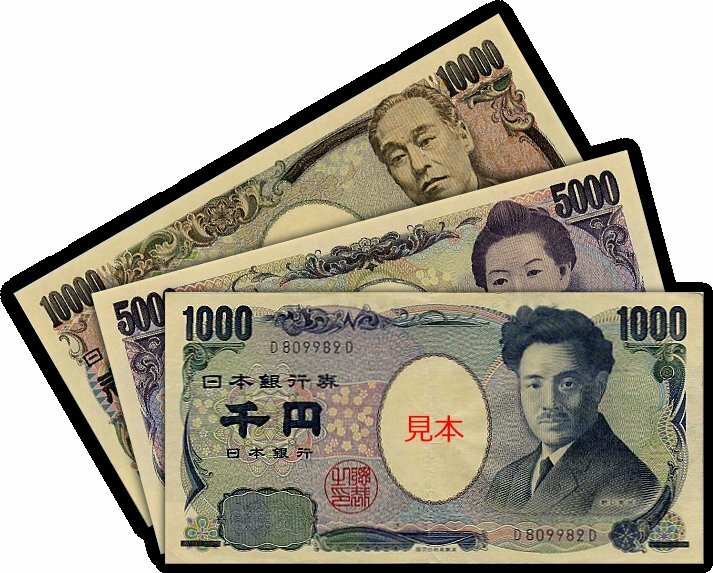 Due to its limited number, 2,000 yen bills are considered a novelty in Japan. The design is printed in purple. The current design of the front features Ichiyo Higuchi, the first prominent Japanese female author. The current design of the back is the “Kakitsubata-zu,” a painting of irises by Ogata Korin. The design is printed in brown. The front of the current banknote features a portrait of Fukuzawa Yukichi, the founder of Keio University. The back features the phoenix statue from Byodo-in. Getting Money in Japan with UnionPay.. Very informative guide! Definitely useful for those who are travelling to Japan. Nice one Edward! very informative article. I would love to see some of those bullet train coins!